Happy Wednesday, brave hearts! Can you believe we are already halfway through the work week? I love long weekends. 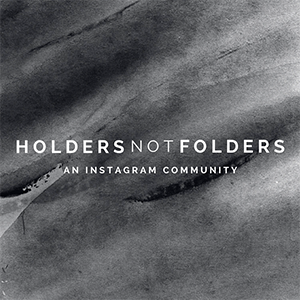 :) We're moving on to our sixth week in the new Instagram challenge with #holdersnotfolders. 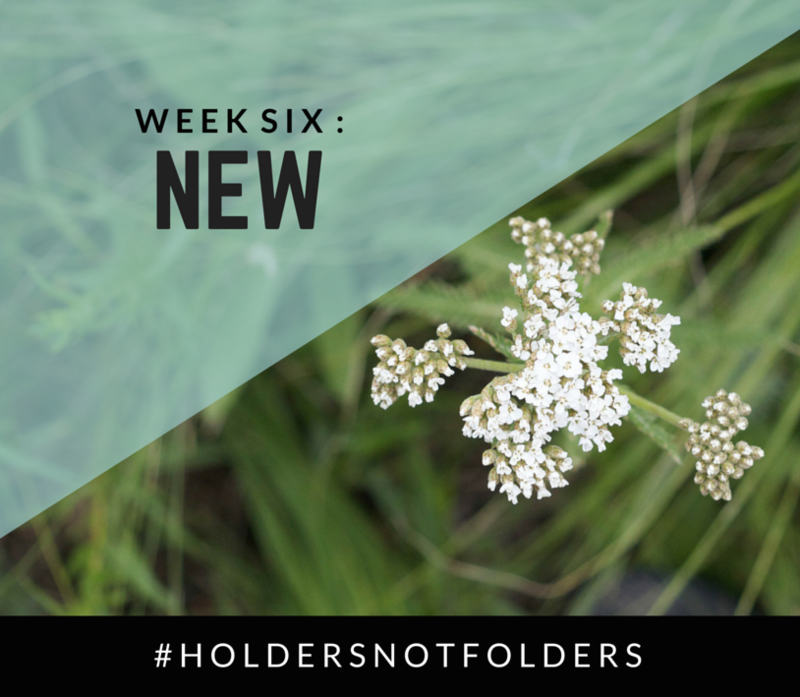 We thought it would be fun to end the summer with a chance to think creatively, work on our photography skills, and build an even stronger community within #holdernotfolders. You guys are so great, and we love that you are using this little hashtag that reminds us to reach out to others and build community instead of simply folding into ourselves. You all have been posting some really beautiful photos lately, and I so enjoy scrolling through our little hashtag. 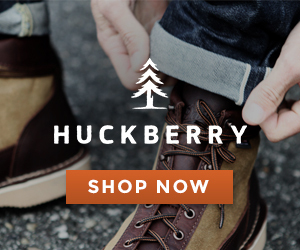 Thanks for letting us be a part of your Insta community and for giving us a glimpse into your lives. Here are a few of my favorite BRIGHT moments from this past week. This week, your photo prompt is NEW. This week, we are talking about all things NEW. Maybe it's a new season (autumn is just around the corner), or it's a new recipe you tried, or it's something that makes you feel new. It's all up to your interpretation. Give it your best shot! There are so many photo editing apps out there, and I know it can sometimes be overwhelming when trying to decide which ones to use. There are two I highly recommend: VSCO and Afterlight. I used Afterlight until I discovered VSCO, and it is a great app with wonderful editing capabilities and various filters options. However, I personally prefer VSCO's simplified setup and beautiful filters. I wrote a post a while back about VSCO being my favorite photo editing app, and I still stand by that! It is extremely user friendly, well designed, and has everything you could want out of a photo editing app. 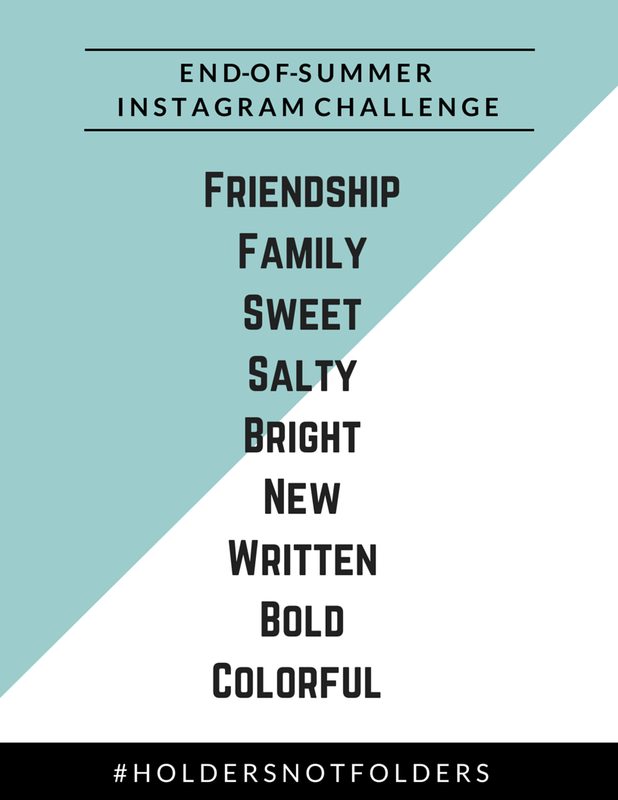 HOMEWORK: Make sure you follow @oakandoats and @megmcilvaine on Instagram and get creative in the ways you show us the NEW things in your life! Don't forget to #holdersnotfolders and make new friends in this community! XOXO.